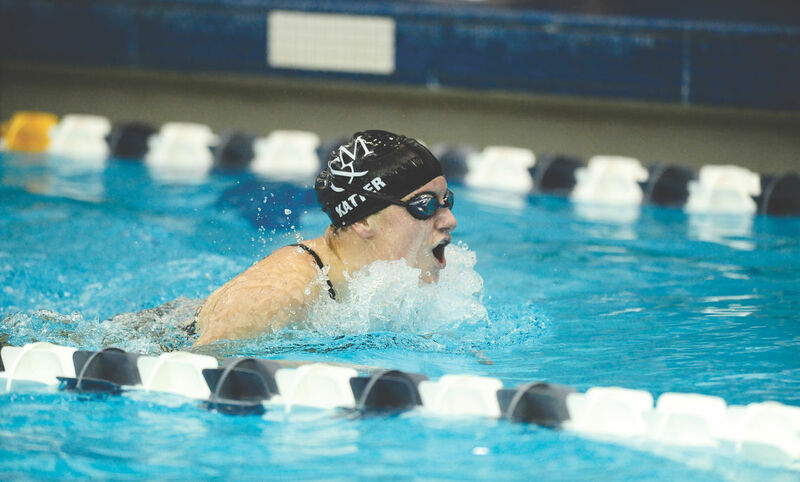 Charlotte Katter '14 competed on the College's swim team. As a four-year swimmer for the Franklin & Marshall swim team, Charlotte Katter ’14 dove into the pool thousands of times. She was just as likely to dive into things outside the water, too. Among other things, she was an Admission tour guide, a member of the Student Athlete Advisory Council, active in the Life After College Success Program, and a member of Alumni Leaders of Tomorrow. “That’s the nature of Charlotte’s personality. She’s ’all in’ in everything she does,” says her mother, Andrea Katter P’14. Andrea and Chuck Katter P’14 have followed their daughter’s lead, going “all in” on F&M. They attended every swim meet of Charlotte’s career—home and away—for four years, getting to know other parents, coaches, and members of the F&M family. They became members of the Parents Council (serving as chairs during their daughter’s junior and senior years) and worked with the Office of Admission, developing an enthusiastic and sustained passion for the College and the opportunities it offers students. Charlotte has been a marketing analyst at Morgan Stanley since 2014. More than four years after her graduation, her parents continue to support the College with the hope that future students can have the same experiences as their daughter. “It was rewarding to see the impact F&M had on Charlotte, and it’s been equally rewarding to help other students have similar opportunities,” Chuck says. In the decade since he graduated from Franklin & Marshall College with a double major in business and classical archaeology and ancient history, Michael Arnold ’08 has gone from the skies over Europe to the deserts of America’s southwest. From his Dallas office at IOG Capital, where he is vice president, the rural Pennsylvania native remarked with wonder about his liberal arts experience at F&M. In concert with his academics, he ran track, rowed on the crew team, and pledged the Chi Phi fraternity. Shortly before Arnold’s graduation ceremony, British Airways took a chance on the Pocono region native, hiring him as a commercial manager serving their offices in London, New York and San Francisco for more than three years. “I had a passion for aviation,” he said. 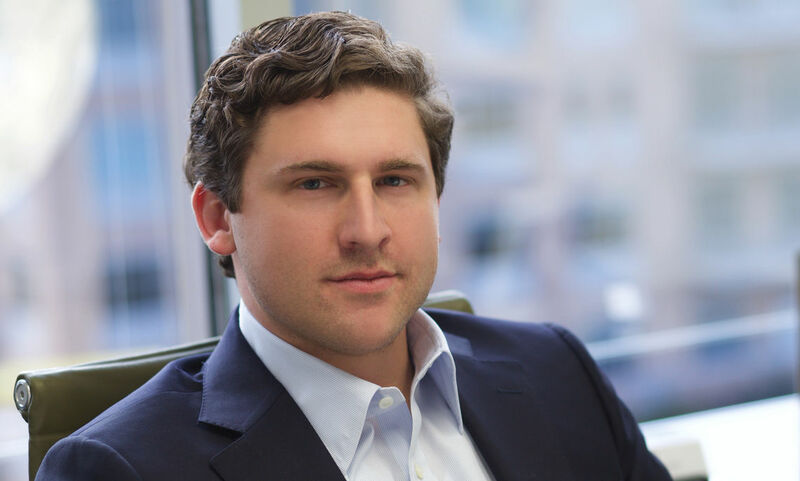 In 2011, he turned to finance, first as vice president of Basset Capital Management, where he focused on investments in oil, gas, land and cattle. A few years later, he helped launch a private oil and gas investment firm, IOG, where he serves as vice president and chief compliance officer, leading investor relations and the firm’s operations. Arnold owes his success as an executive to his F&M experience. The mentorship he received from then-President John Fry as a student taught him the importance of giving back, something he considers a powerful liberal arts concept. In 2017, working with F&M Trustee Dave Lehman ’68, Arnold arranged a five-day field trip over the winter break for 16 students to explore the various energy fields—from fossil fuels to wind—through Lehman’s Denver-based energy firm, DJ Resources. He also serves as national vice chairman of the Franklin & Marshall Fund and is a member of the College Endowment Investment Committee. During his more than three decades in investment banking, Stuart Smith ’77 has advised on some of the most complex deals in the health-care industry. He has provided guidance on more than $200 billion in transactions and established himself as a leading mergers and acquisitions banker in the health-care services sector. He believes his success exemplifies the liberal arts in action. Smith, who joined the College’s Board of Trustees this year, shares a legacy of service and support for F&M with his late father, R. Graeme Smith, Esq. ’46, who also served as a trustee. In addition to regular support for the Franklin & Marshall Fund, Stuart has set up a financial aid scholarship in honor of his father to support students who might not otherwise be able to attend F&M. 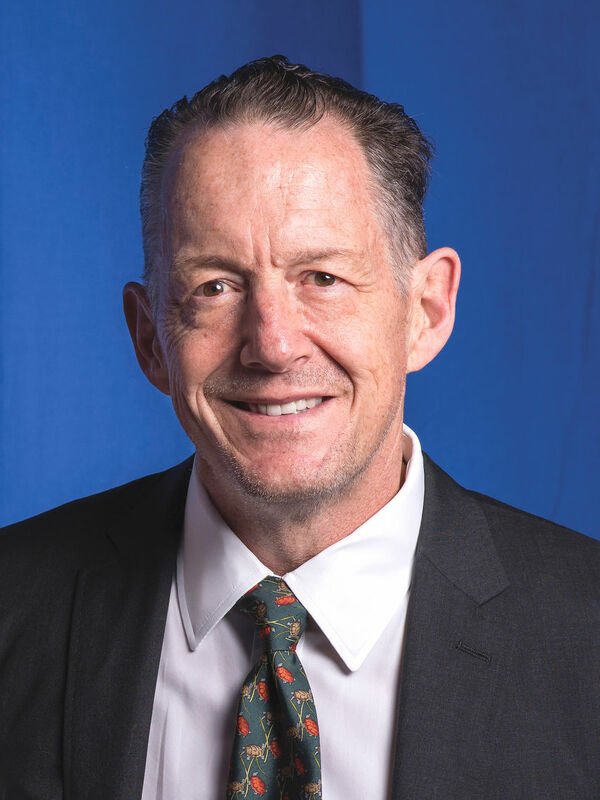 “I knew my father was a huge supporter of F&M, and if I had to imagine a way to honor him, it would be to make sure students of all financial backgrounds can be successful and experience the power of a liberal arts education,” Smith says. One mark of a life well lived is what we leave behind—what we have taught others, the care we have shown to those in need, perhaps our children and grandchildren, the gifts we have left for others. What better way to make a mark on the world than to make an education possible for someone who could not afford it? For the Whiteheads of Greensburg, Pa., that is the mark they chose to leave on this world. The late S. Wayne Whitehead ’53, who was an attorney with Berk, Whitehead, Kerr & Turin in Greensburg, and his late wife, Linda M. Whitehead W’53, were big believers in education, and in Franklin & Marshall College in particular. Wayne was a member of a family that boasted many graduates of F&M, and he and Linda loved to come back to campus. As an undergraduate, Wayne Whitehead was a member of the Lambda Chi Alpha fraternity and the John Marshall Law Club, and was on the staff of the College Reporter. He also was a member of the men’s track team, and was the equipment manager for both the soccer and baseball teams. 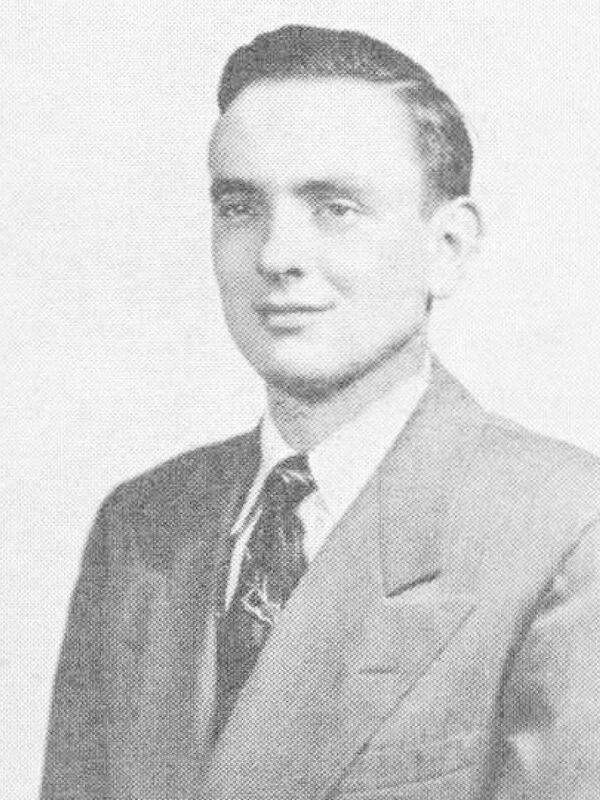 He graduated from the University of Pittsburgh School of Law in 1956, and then launched his law career with his brother, Howard M. Whitehead, who was a 1939 graduate of F&M. In 2001, F&M created the Whitehead Plaza near Stager (formerly Stahr) Hall to honor members of the Whitehead family who attended, and generously supported, F&M. During their lifetimes, Wayne and Linda funded a charitable remainder trust and were loyal supporters of the Franklin & Marshall Fund. Wayne passed away in 2010, and Linda passed away in January 2016. Franklin & Marshall College was a beneficiary of their estate. With the more than $1 million from their estate, Franklin & Marshall created, as directed by the Whiteheads, an endowed scholarship fund known as the Whitehead Endowed Scholarship, in memory of: S. Wayne Whitehead, Class of 1953; Howard M. Whitehead, Class of 1939; Howard H. Whitehead, Class of 1907; and Simon P. Whitehead, Class of 1916.